A programme of training and CPD. Using well-known songs by such artists as Adele, ABBA, Bon Jovi and many more with full backing, differentiated instrumental parts, lesson plans and much more. A years programme of lesson plans and assessment for children learning to play an instrument in a whole class or large group lesson. Developed by ABRSM to support learning in a group setting. Charanga has contributed valuable resources for the Copper Level which can complement and enhance your teaching. The resources can be accessed online by your pupils via Music World (see right). 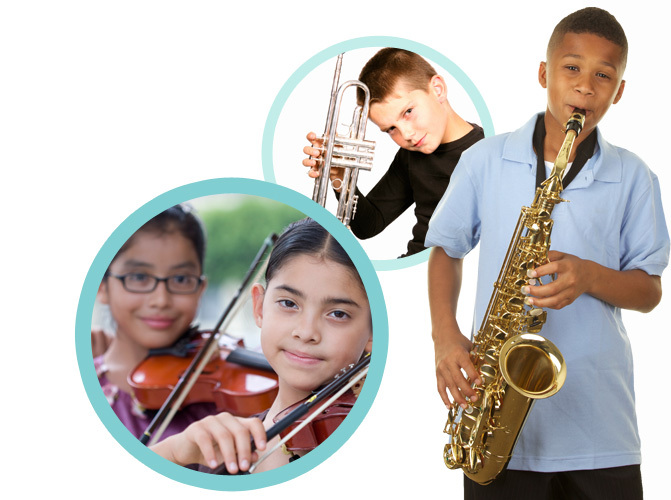 Access to Charanga Music World Professional entitles you to easily and safely give access to any or all of your pupils to Charanga Music World, an online support programme for 7 - 12 year olds and up to pre-Grade 1 standard. Making the most of children’s ease with computers, the programme supports and encourages their practice between lessons with pieces, quizzes, games etc. You can also assign other resources to them from other Charanga programmes. Badges, certificates, points and virtual “coins” can be earned. 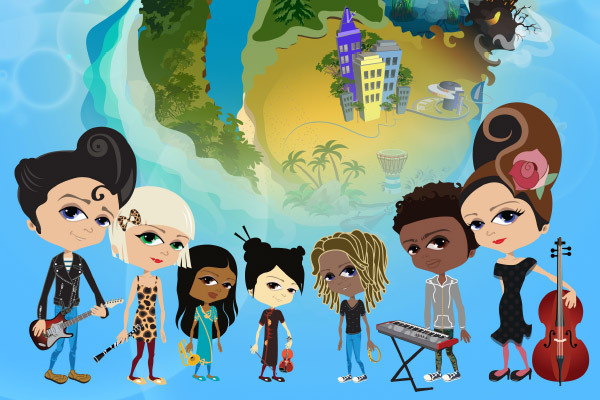 Children can create their own avatar, choosing the look and style they want! The resources and the way they are presented are technologically cutting edge. The presentation is brilliant.